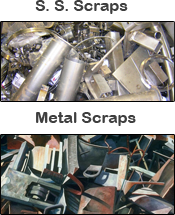 You might be looking for the most environmentally friendly solution for your scrap metal. You might need the most cost-effective. Either way, you're in the right place. 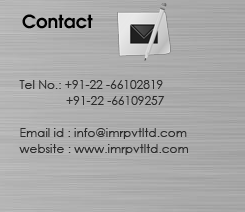 Copyright © Indian metalalloy Recyclers, 2011.